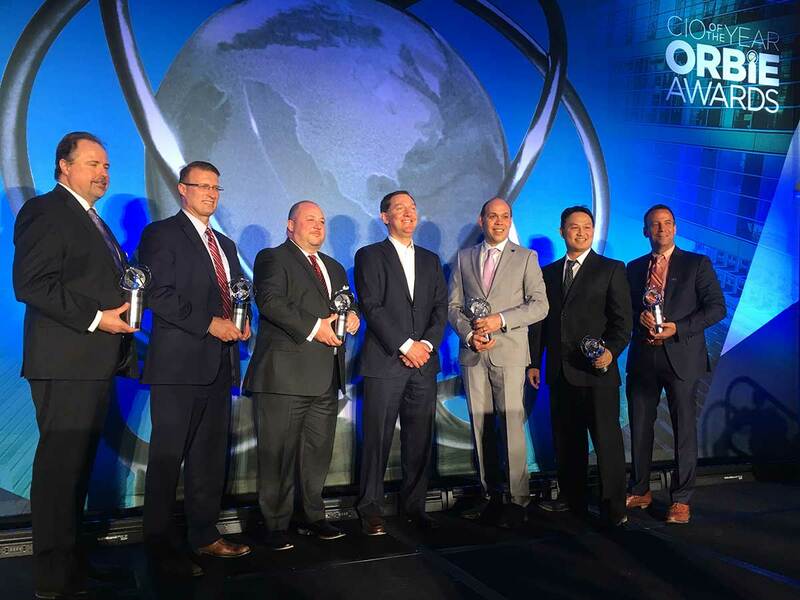 The CIO of the Year ORBIE Award recognizes CIOs in Minneapolis/St. Paul who have shown excellence in technology leadership. Congratulations to the 2019 award recipients! The Twin Cities CIO of the Year® Awards, with support from our Media Sponsor and Underwriters, will highlight the untold stories of local CIOs and how they are shaping their industries through technological innovation and strategic leadership. 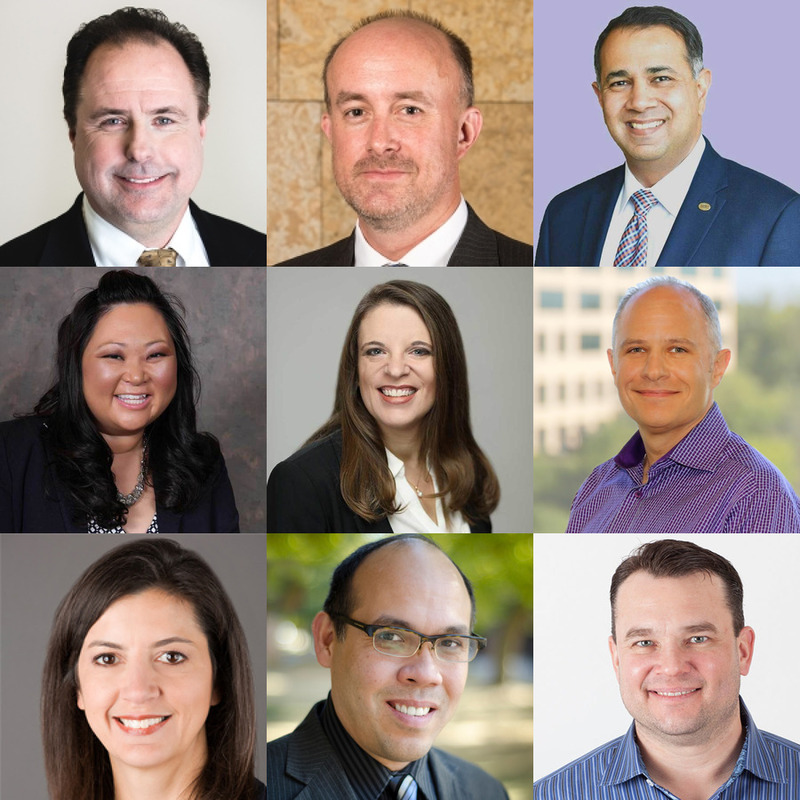 TwinCitiesCIO is one of 12 chapters in the Inspire CIO Leadership Network. TwinCitiesCIO is led by an advisory board of CIOs from prominent organizations in Minneapolis/St. Paul who set the direction for our events, membership, and annual Awards program.